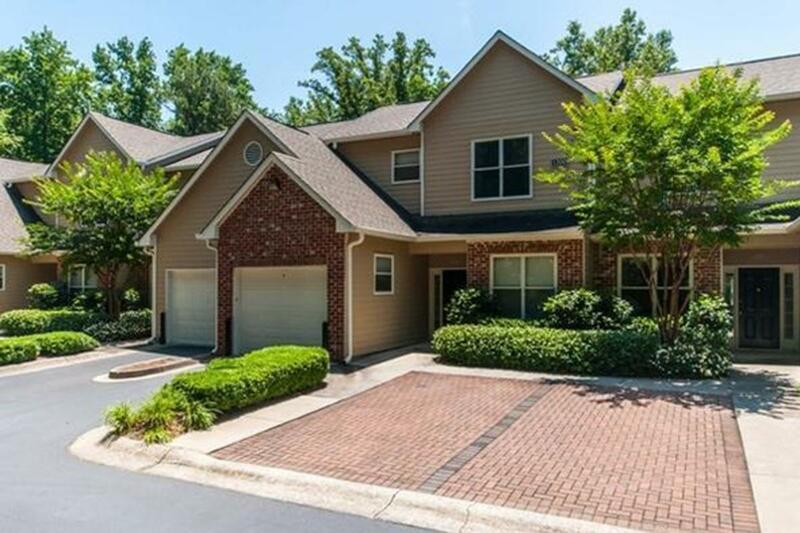 Welcome to Manchester Place in Lithia Springs, Georgia. 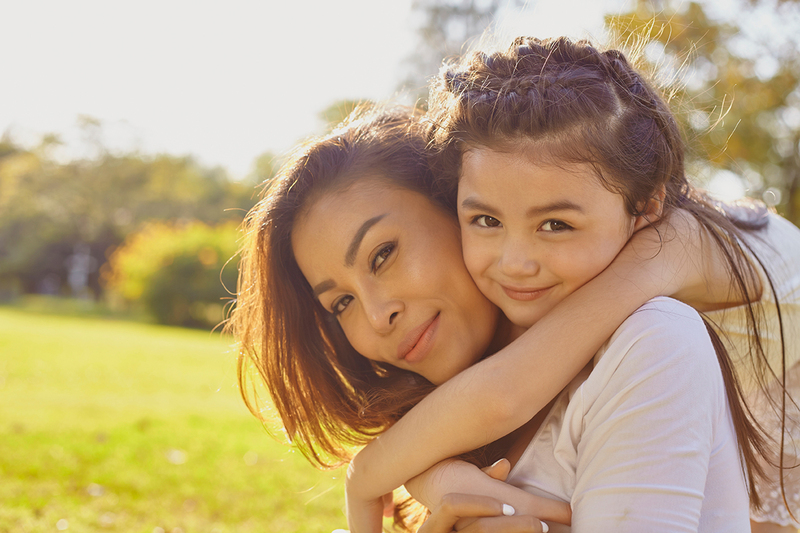 We are a beautiful apartment home community combining the convenience of location with the ease of high-quality living. Shopping, fine dining, and entertainment venues are only minutes away. Explore the Sweetwater Creek state park in your free time. For big city needs, Atlanta is a quick 20-minute drive from here on I-20. We offer a feel of small town living with easy access to the city. 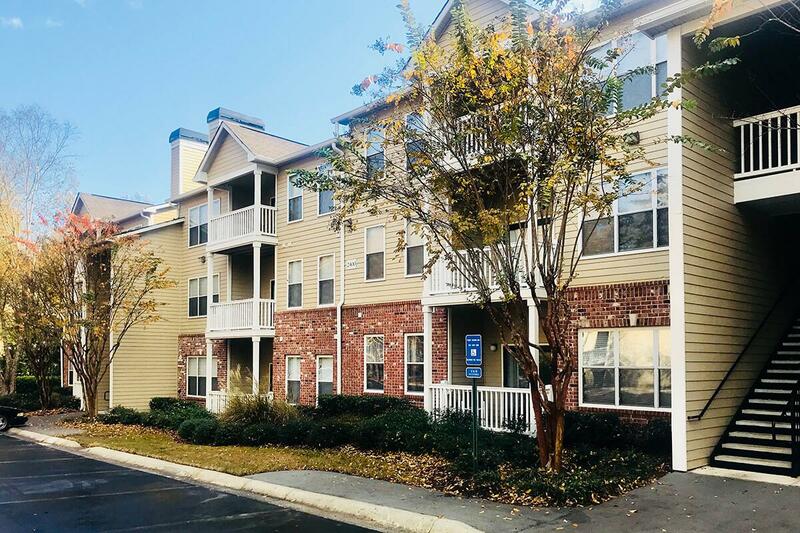 Our spacious apartment homes feature seven different floor plans ranging in size from one to three bedrooms, suited to accommodate all lifestyles. We invite you to take the 3D tours on our floor plans page to see for yourself. 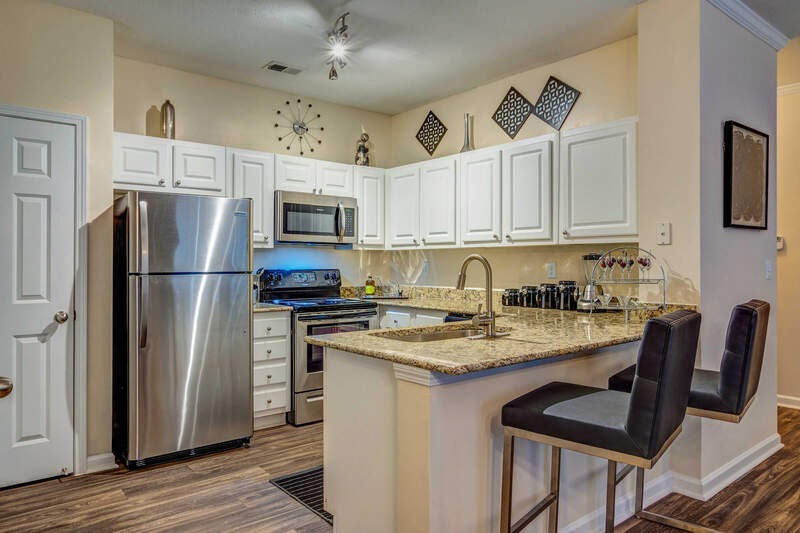 Special touches include walk-in closets, washer and dryer connections, and a balcony or patio for you to relax in. 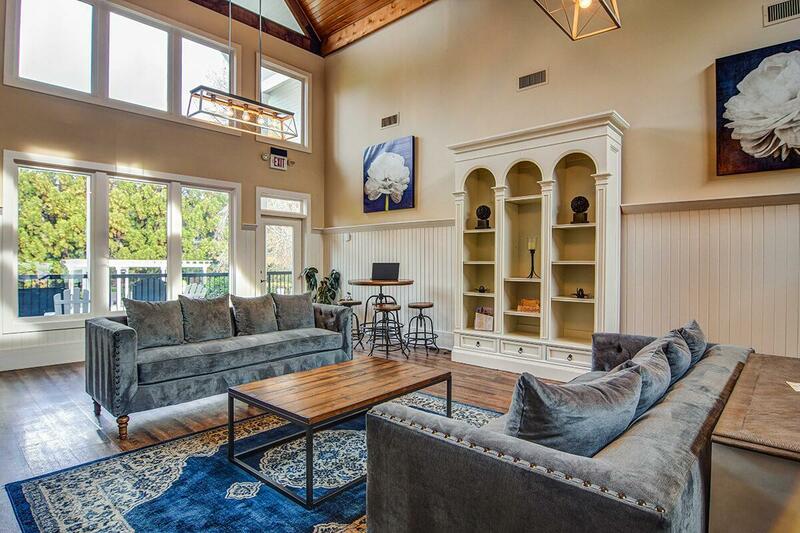 Some apartments offer a fireplace, garden tub, lofty 9Ft ceilings, and attached garages. 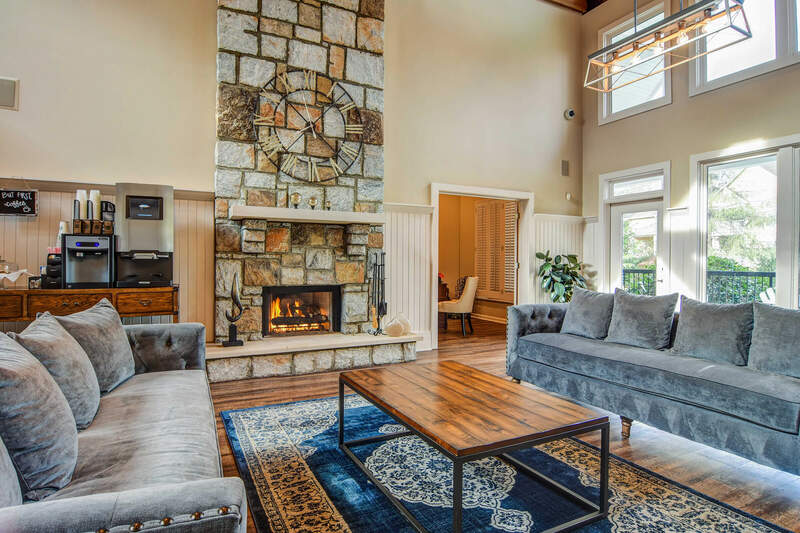 If you are looking for a comfortable and stylish place to live, just outside the Atlanta area, you have found it at Manchester Place. 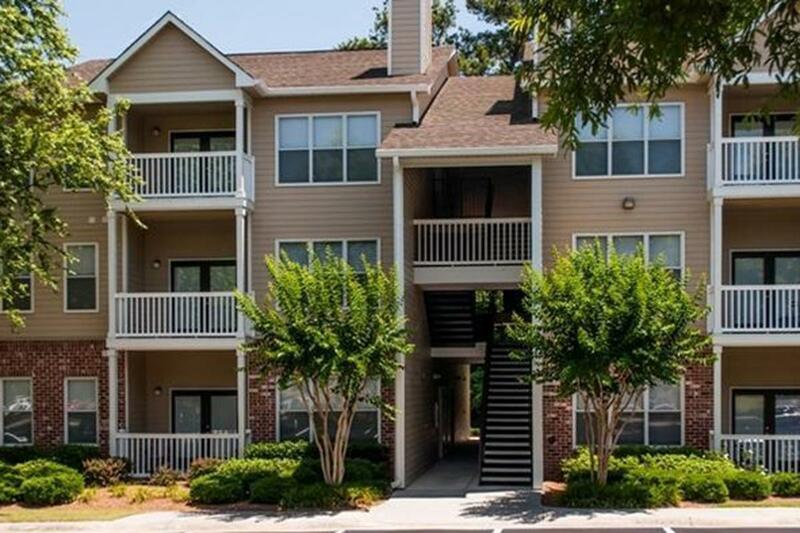 You will discover that our community amenities are the best in apartment living. Take a swim in our resort-style swimming pool, or get a great workout in the fitness center. 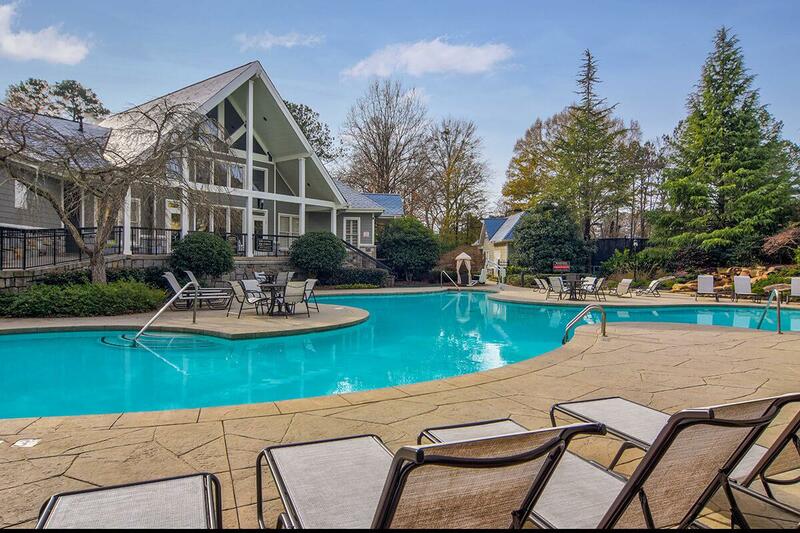 Play tennis on our court, and relax afterward in the clubhouse. 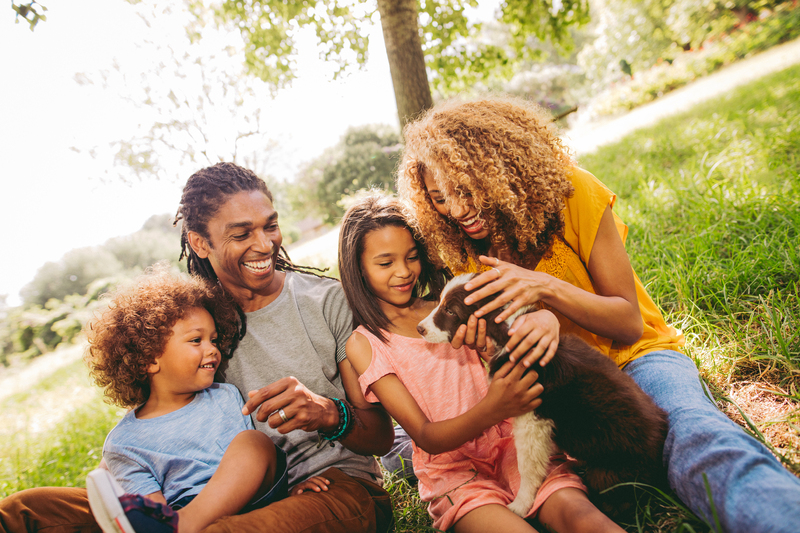 As a pet-friendly community, we encourage you to take your furry friend for a walk amid our well-maintained grounds. Gated access helps give you peace of mind. A professional management team is willing to help with any need that may arise. 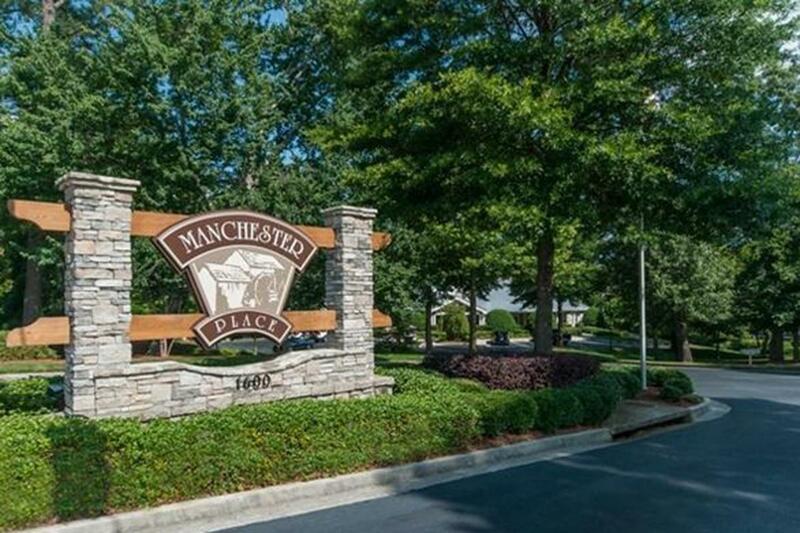 Give us a call and come in for a tour of Manchester Place! You'll be glad you did.